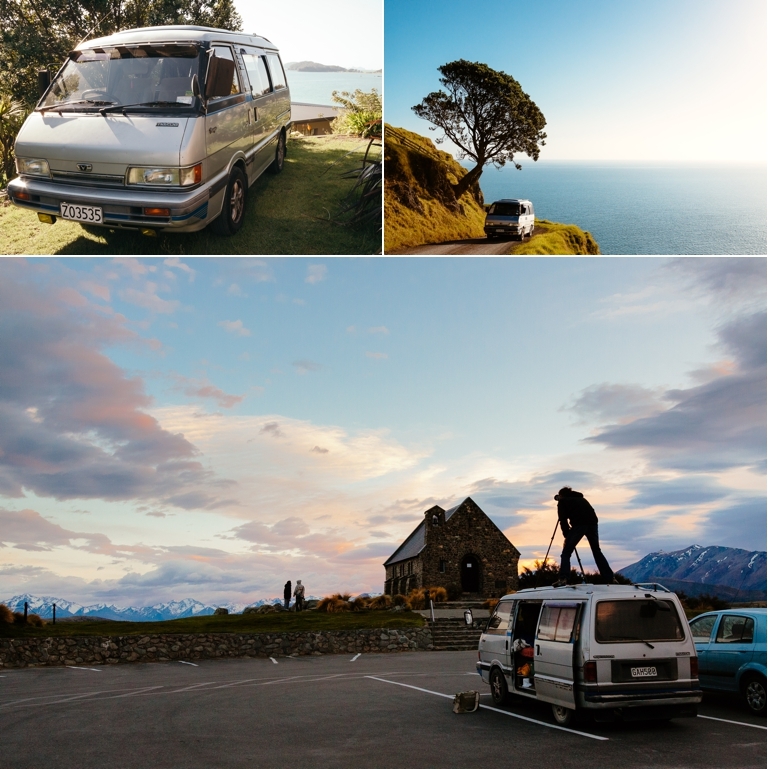 We Lived In A Van In New Zealand! Shauna and I love to travel. If you read our About Us Page you will know that I am from England and Shauna is from Canada where we now live. We met in Australia a lifetime ago and have traveled ever since. One of our greatest adventures so far happened in New Zealand in 2011. We lived in a van for a year! Our trip to New Zealand provided a massive turning point in our lives, both personal and professional. I love looking back at the many photos we took, remembering how different life was. I thought it would be fun to share some of our stories here, soI’m going to get some of our story up here soon. Please check back in from time to time to read more.